As things stand today, there has never been a better time to consider cashing in a final salary pension AKA DB Scheme. 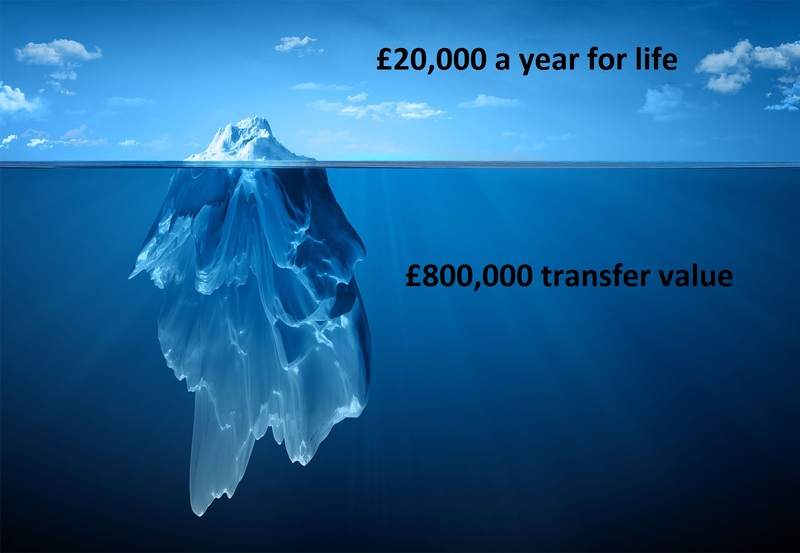 This is down to the fact that transfer values (the transfer offers on the table from employers) are at record highs. Transfer values have risen so dramatically because yields from bonds – in which final salary and defined benefit pensions are mainly invested – have fallen to record lows. 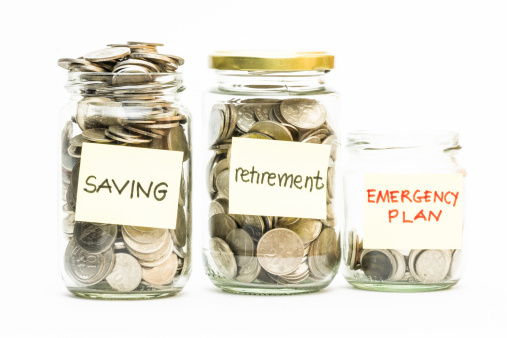 Low bond yields increase the cost to pension schemes as they need larger funds to produce the same income, which is why they are keen to reduce their liabilities and get pension savers with financial salary pensions off their books. For those who have other assets to help generate retirement income, transferring can work as a means of passing the pension on to younger generations of the family. In the case of defined benefit schemes, the full benefits stop when your spouse dies. If you both die early – it is simply a case of tough luck. Moreover, if you are widowed or divorced the pension will end on your death, with no benefits paid to children or grandchildren. By transferring out, your pension pot can be passed on to whomever you wish. For those who are seeking to leave a legacy to their family, then by transferring out and into a personal pension plan they can leave the whole fund to them on their death. In addition, thanks to new rules brought in a couple of years ago, transferring may prove worthwhile for inheritance tax planning purposes. Heirs now just pay income tax at their marginal rate when the money is withdrawn – and that only applies when the person from whom they are inheriting the money was over the age of 75. For pensions inherited on deaths before the age of 75 there is no tax to pay. Therefore, for those in the position of being able to draw on other assets, the pension pot should be the last thing to touch. A pension valuation is free and you may be very pleasantly surprised at how much its worth. These high transfer valuations are not going to last however, with interest rates set to rise in the next 6 months now is the time to strike.